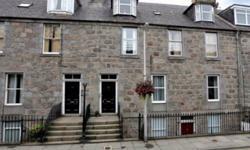 Fullyfunished Gas Central Heating very close to Aberdeen uni and City Central please call on :07500661506 thanks. 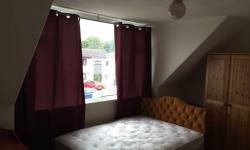 Double room for rent NO DEPOSIT!! 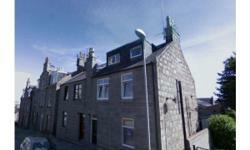 Fullyfunished Gas Central Heating very close to Aberdeen uni and Town please call on :07500661506 thanks. 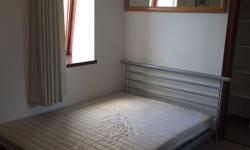 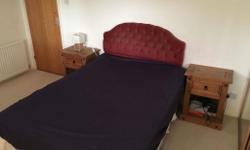 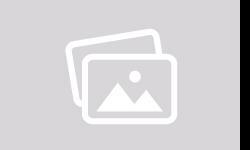 Room available for rent immediately near Aberdeen Uni with free parking. 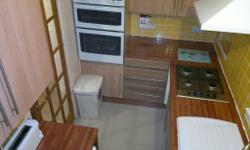 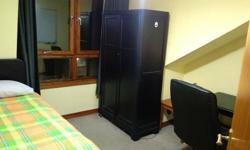 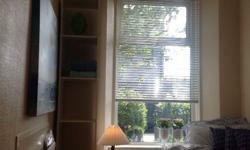 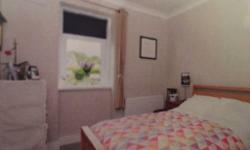 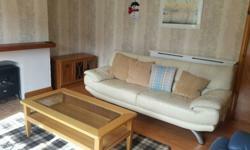 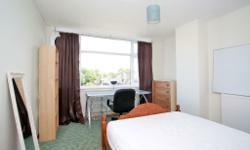 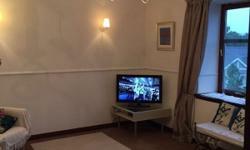 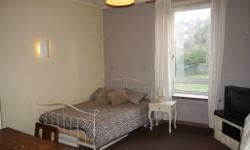 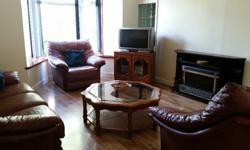 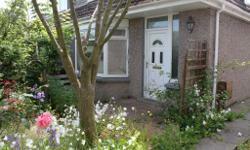 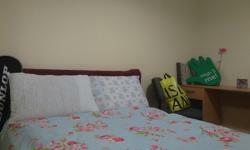 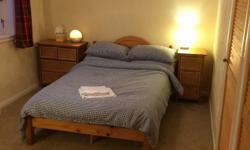 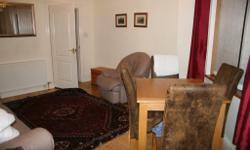 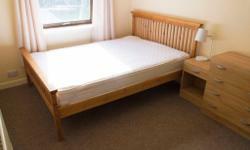 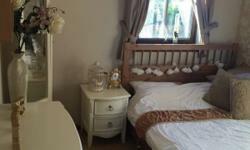 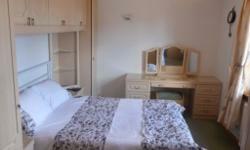 Single Bedroom Available with All Inclusive!! 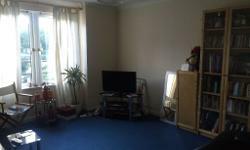 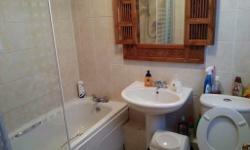 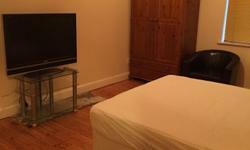 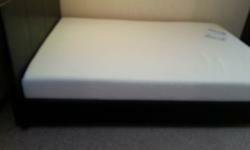 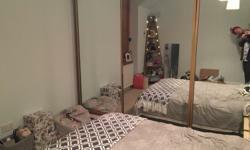 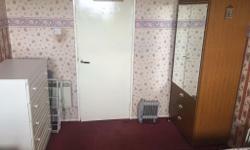 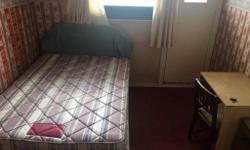 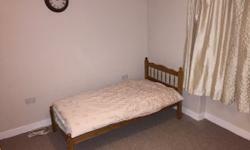 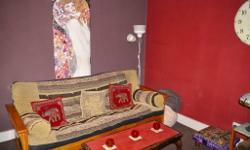 "prime location" west end, furnished room ,cosy and clean.